MidAtlantic Bulldog Rescue is a NJ Non-Profit Corporation. We are a core group of 15 experienced volunteers with one mission – to help bulldogs in need. We provide the care, time and love the dogs need until we find their appropriate forever home. 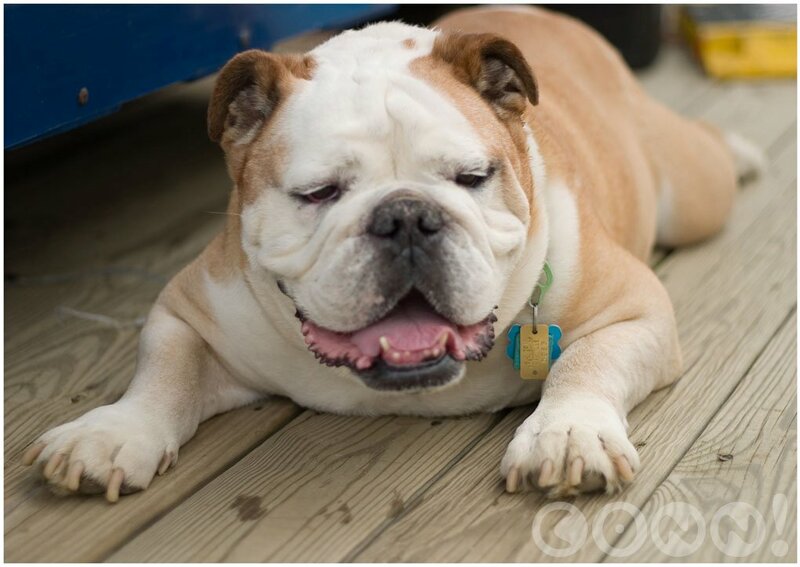 MidAtlantic Bulldog Rescue volunteers provide a safe and loving home for bulldogs in transition. Our bulldogs come to us through many venues. Some come to us from shelters where they have been abandoned, or turned in as strays or surrendered where they would otherwise be possibly euthanized. Most of the bulldogs that come into our program are owner surrenders from people who can no longer care for their bulldog. Some people who surrender their bulldogs have had circumstances in their life change due to no fault of their own. No matter the circumstances, we do not judge anyone for needing to rehome a bulldog, but help support their decision to give their bulldog over to rescue. To spay/neuter and bring current with shots every bulldog prior to going to their forever home. The only exception to our bulldogs not being neutered/spayed would be due to a serious health condition that prevents them from undergoing surgery. To thoroughly screen families prior to placing our bulldogs to ensure that the needs of both the individual (or family) and the bulldog are met. Our volunteers work diligently to locate responsible and loving people who wish to make a rescue bulldog a new member of their family. To help educate the public about the bulldog breed and to help reduce the overpopulation of unwanted pets, and the abuse or neglect of bulldogs in our area. To assist people to keep their bulldogs. At times not all owners truly want to surrender their bulldog, but are at a loss as to how to correct a behavioral or health issue, thus improving the lives of the bulldog as well as their owners. To provide follow-up care to the families that have adopted our bulldogs to be sure the bulldog is experiencing a smooth transition to his or her new family, and to answer any and all questions to the best of our ability regarding their new bulldog.